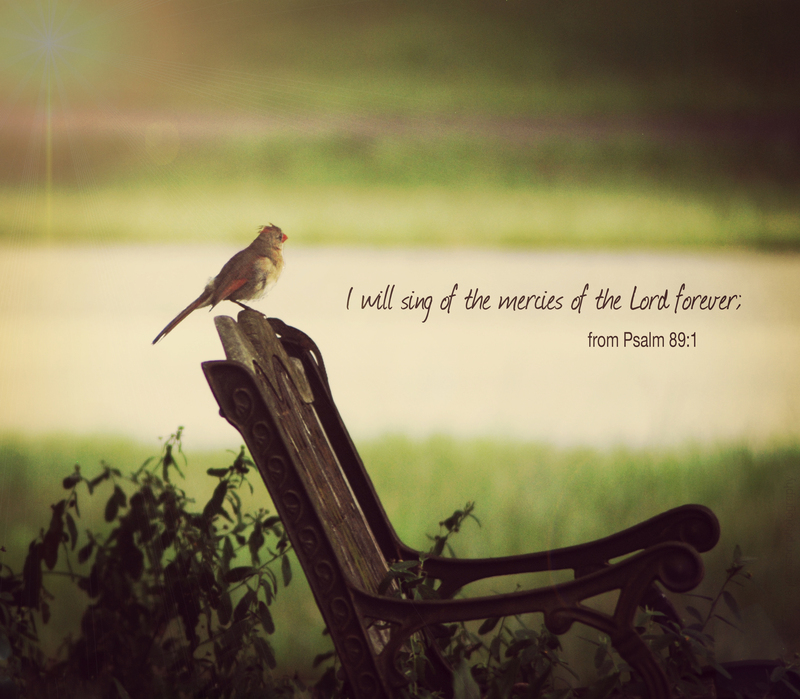 This entry was posted in birds, Christian Devotions, Inspirational photography, music, nature, photography, Photos with Christian thoughts by Myra Johnson, praise and tagged faithfulness, mercies, singing. Thank you so much! That makes me smile!! !